An engaging and practical guide to high performance for new graduates and career starters who want to take charge of their lives and make a positive impact on the world. This engaging and practical guide to high performance will inspire new graduates and career starters to take charge of their lives and make a positive impact on the world. Want to raise your promote-ability ranking and get the job you deserve? Learn how to cultivate trusted relationships at work? Find your passion and pursue your dreams? Take calculated risks in your job and in your life? It’s time to learn the secrets that successful people use all the time to soar to the top. 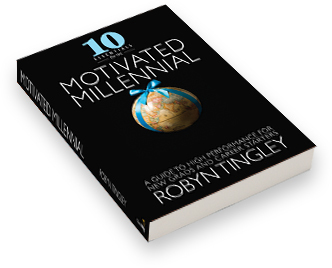 Written by award-winning corporate leader and diversity champion Robyn Tingley, this book reveals the essential skills that next generation leaders must cultivate in order to succeed. Robyn draws on her first-hand experience hiring and promoting top talent around the world, and explains the common characteristics high performers consistently apply to get ahead. It’s readable, relatable, and packed with more than 25 easy-to-follow proven techniques to unlock your full career potential right now. Self-esteem and self-confidence are well within your grasp as you master the 10 Essentials® and take your rightful place in this world. Harness your capabilities. Activate your dreams. Achieve more than you ever thought possible. Seasoned business leaders are welcoming this book as a breath of fresh air in a market place where Millennials are too often misunderstood and underappreciated. The struggle is now over because once you apply these powerful confidence-building techniques, you’ll be fully engaged in life and fully employed in the career you’ve always wanted. 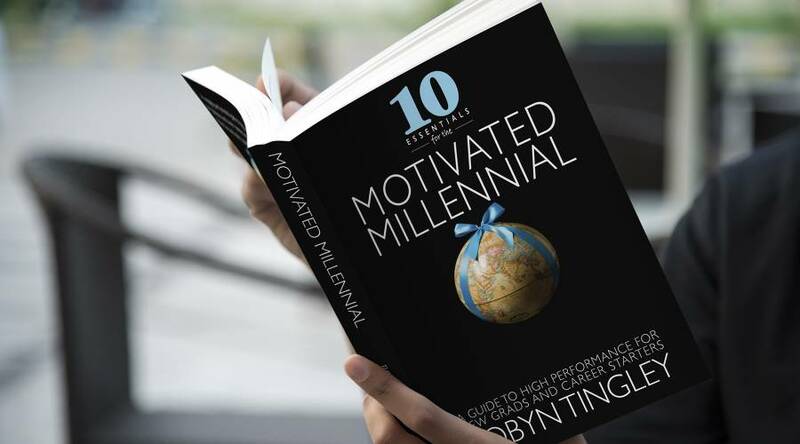 Highly sought-after and now being delivered around the world, the 10 Essentials® for the Motivated Millennial provides practical modern-day career advice to a market that has been underserved up to this point. Robyn draws on her own unique knowledge of corporate culture, global realities, entrepreneurial ventures, and leadership success to clearly explain how your life experiences and your attitude can transform your opportunities, and ignite a whole new world of possibilities for you. Buy it for yourself or give it as a gift to the Millennial in your life. 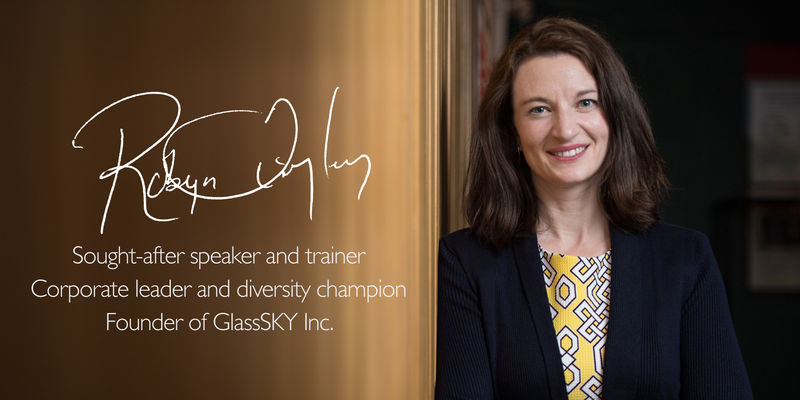 Robyn Tingley is a sought-after speaker and trainer who has presented to audiences worldwide, and specializes in advice for women and Millennials – two groups, that together, account for more than half of today’s workforce and growing. 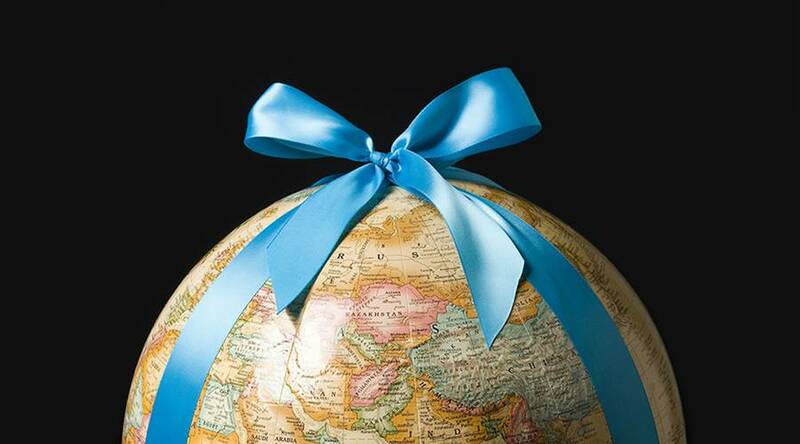 Robyn has lived and worked around the world as a corporate executive for a Fortune 100 company with responsibilities spanning four continents. 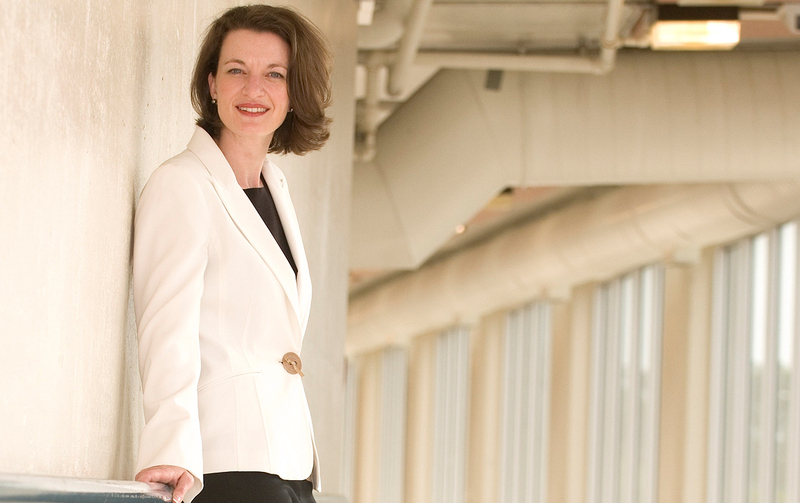 She launched three social enterprises by the age of 40, and advises blue chips, start-ups, and Canada’s most entrepreneurial university, UNB. She created the 10 Essentials® books and workshops to provide practical modern-day career advice which is based on her first-hand knowledge of corporate culture, entrepreneurial ventures, life experience, and leadership success. Robyn was named to the Women Worth Watching list of top female executive trailblazers in Europe and North America and she was selected as one of the Most Powerful & Influential Women in California. She was honored to be chosen as one of 30 women worldwide for Oxford University’s Inaugural Women Transforming Leadership program. Robyn is both a citizen of the world and a proud Canadian. She lives now in her home province of New Brunswick, Canada, with her husband and two young daughters. For interview requests, speaking engagements, or copyright information and permissions, please contact us.